I want WPBeginner to be a community site where anyone can contribute, therefore I have left the option for anyone to contribute their resources. 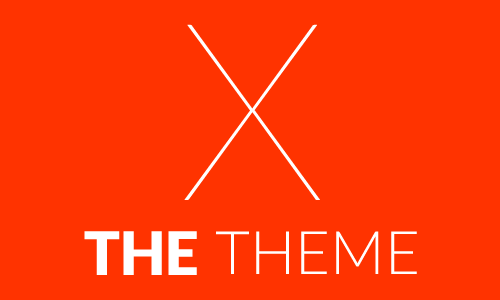 There is no possible way that I can collect all plugins, or new themes releases, therefore developers are welcome to write about their products on WPBeginner. This is advertising for them without any cost, and resourcesful information and tools are being offered to new wordpress users. The goal of my team is to make WPBeginner a one stop shop for all WordPress users. Since that time, WPBeginner has been a wonderful and reliable resource for new and experienced users alike providing quality tips, tricks, hacks and other resources to the WordPress community. In the last three years, WPBeginner has received a lot of press and mentions in sites like WIRED, Mashable, Smashing Magazine, SitePoint among many others. It has also helped hundreds of thousands of WordPress users around the globe with around 80,000 subscribers who enjoy regular WordPress updates and news roundups. The site has gone through a lot of design and content changes all in the spirit of improving and providing relevant services to its thousands of readers. Great things are also in the making. Balkhi has added more features to the site aside from its signature resources: WPBeginners BluePrint (free), Free WordPress Blog Setup, and WPBeginner Archives (library of knowledge). The new Videos Section contains 17 free tutorial videos for new WordPress users with plans of adding more videos for advanced users. A Freebie Section, a WordPress Web Hosting Guide, and a comprehensive Guides Section are all part of the new direction that WPBeginner is taking which will surely benefit not only the new WordPress user but the entire WordPress community. WPBeginner also accepts articles on any and all tips related to WordPress. 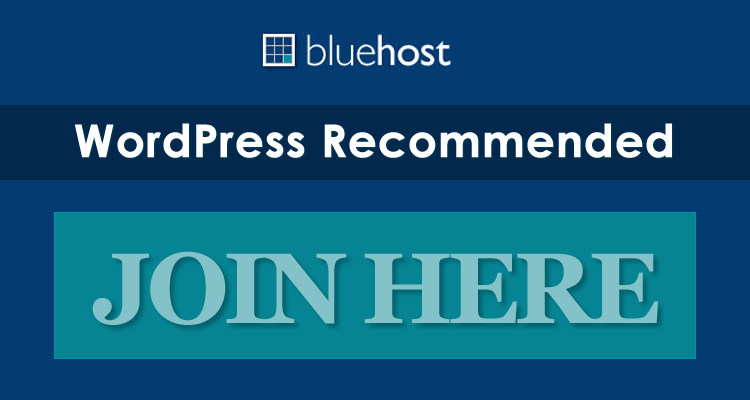 This is a great way not only for you to get exposure to a greater number of people but it also allows you to contribute and give back to the community by helping a new user just like you were enjoy and benefit from the WordPress experience. 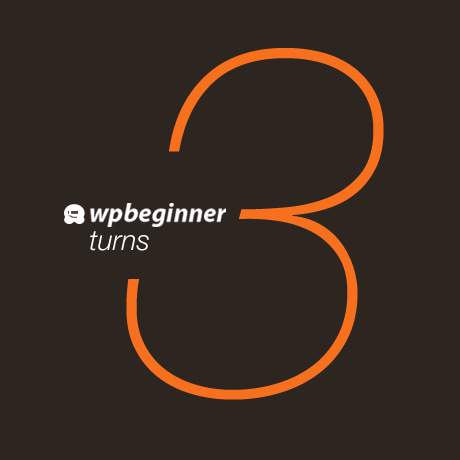 Congratulations to WPBeginner on your third year. May your tribe continue to increase. That is not only cool but impressive. I didn’t realize how WPBeginner started. Congrats to him and all his hard work. 3 years is a good milestone for websites.